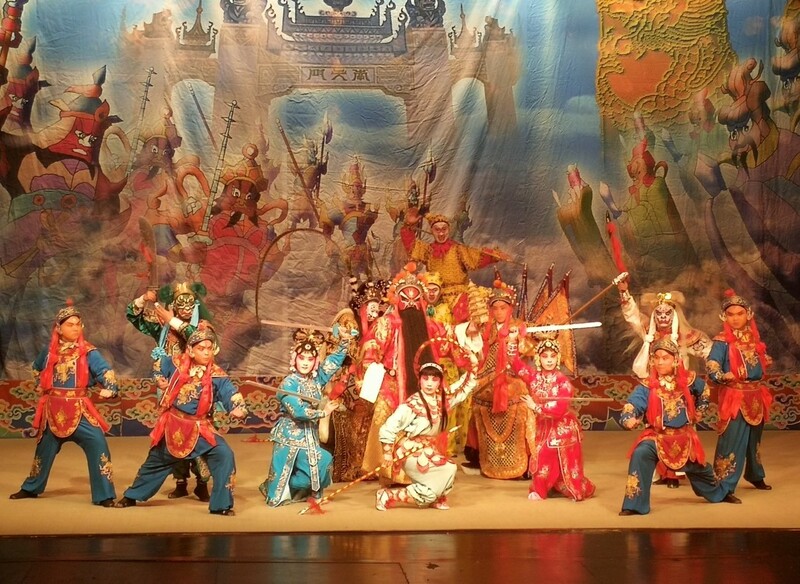 Last May 18, 2018 the renowned Qingdao Peking Opera company held a performance of The Monkey King Making Havoc in Heaven at Cultural Center of the Philippines (CCP) little theater. As part of the 2015-2018 Executive Program of the Philippines-China Cultural Agreement for cross-cultural collaboration of Sarswela and Chinese Jingju in cooperation with the National Commission for Culture and the Arts, the distinguished “National Advanced Cultural Collective” Qingdao Peking Opera visited manila and showcased their gala performance of the classic traditional repertoire Monkey King Making Havoc in Heaven. Aside from production showcase, the program also includes lecture-demonstration, interactions and pre-production meetings as collaboration with local theater artists. Furthermore, it also a part of the 43rd celebration of the formal establishment of Philippine-China Diplomatic Relations. Started with the fake invitation from the Jade Emperor, Sun Wukong attends the peach feast at the temple. Knowing that he was not officially invited, the enraged Sun Wukong crashes immortal’s haven and steals peaches and god’s elixir. To defeat the Jade Emperor’s army, Sun Wukong called his own troops and flaunts their banner into victory. The gala event was attended by important personalities from the diplomatic core and artist circles of both countries. Apart from showcasing the performance, the performance also shows that understanding theater performance and arts transcends any language and culture. This proves that the connection of the Philippines to its neighboring country is beyond trade and commerce, but also in the expression of arts. 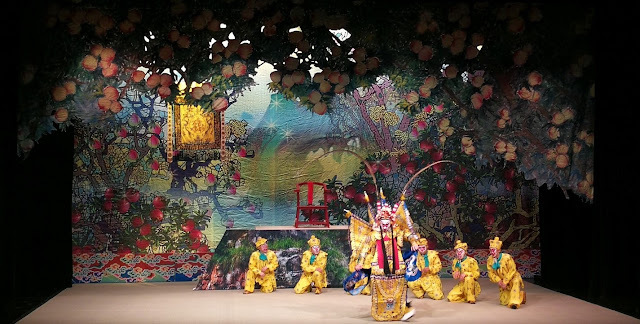 Since its foundation 60 years ago, the company continues to nurture the art of traditional Chinese opera by inheriting and developing various schools dedicated to this craft through “young talent cultivation strategy”. 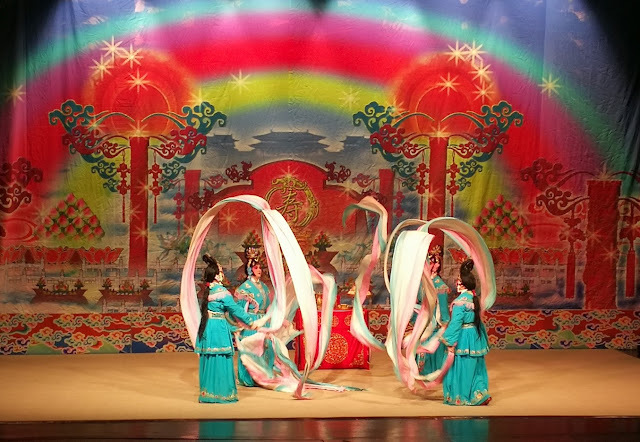 Tasked with an important role, the company regularly held performances and visits to neighboring and partner countries such as Japan, Korea and the Philippines among others. Introducing the candidates of BPO Queens 2018. Philippines To Host Mister World 2018. One Crown, One Queen for Call Center Homosexual.